Herbert Landry spent over seven years in prison for aggravated arson – a crime he did not commit. In February of 2006, Mr. Landry, a Hurricane Katrina refugee, was in the process of vacating his Provo apartment as agreed upon with his landlord. Mr. Landry was able to find other accommodations at a nearby motel and intended to retrieve his belongings, which he’d left at the apartment, when he returned for the scheduled walk-through with the landlord. While at the motel, Mr. Landry learned that the apartment had caught fire. He was soon informed that he was a suspect in the alleged arson. Upon learning this, Mr. Landry immediately presented himself to police and gave permission to search his motel room. Despite questionable forensic evidence and lack of accelerants found either at the scene or on Landry’s personal affects, he was tried and convicted in two days. Landry was sentenced to five years to life and ordered to pay restitution in the amount of $985,290.99. 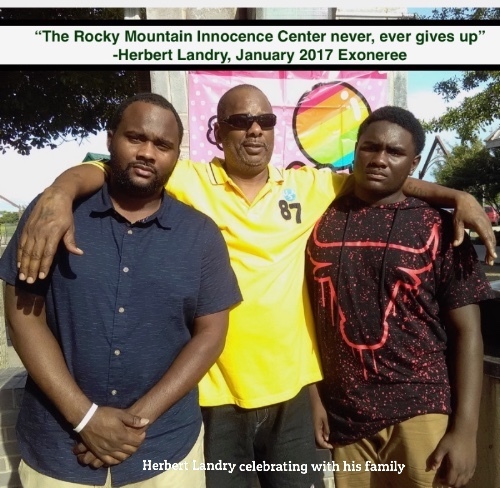 The Rocky Mountain Innocence Center (RMIC) accepted Mr. Landry’s case for investigation in 2009. 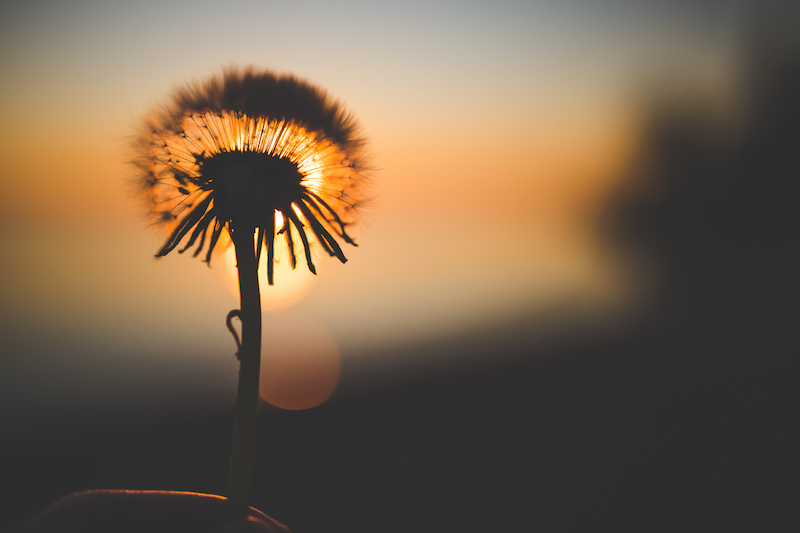 RMIC quickly began to acquire and review all of the documents associated with Mr. Landry’s case and sought the assistance of Cory Talbot and Ben Machlis, of Holland & Hart, to pursue post-conviction relief on behalf of Mr. Landry. After several adverse decisions from the trial court - which were overturned on appeal - the Utah Court of Appeals determined that Mr. Landry had been provided constitutionally deficient representation at trial and on appeal, and was “entitled to appropriate relief under the PCRA [Post-Conviction Remedies Act].” Such relief would generally entitle Mr. Landry to a new trial, but the Court of Appeals stated “it is far from clear that this would be a reasonable use of judicial resources or even something that Landry would welcome.” The Court of Appeals remanded the case to the district court which vacated Mr. Landry’s conviction and restitution. The Utah County Prosecutors Office informed the Court that it did not intend to re-prosecute Mr. Landry and moved to dismiss the case against him. Herbert Landry, tried by flood, fire, and the State of Utah, is now a free man.